Yesterday I was reading about macro extension tubes and close-up photography. I thought to myself, surely a telephoto lens could achieve a similar result. A few searches of the Internet later and scrambling around to find the lens resulted in the above. 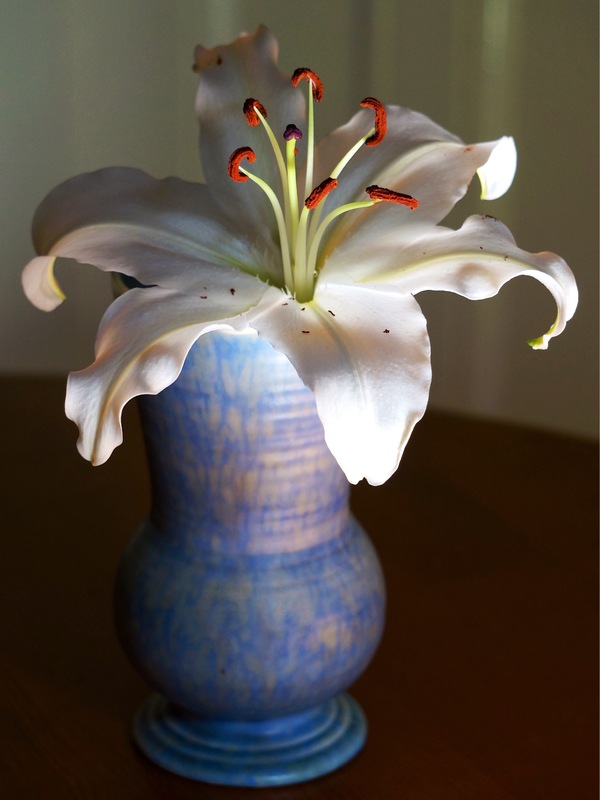 The morning sun streaming in through the kitchen window was too bright so I moved the flower to the table. 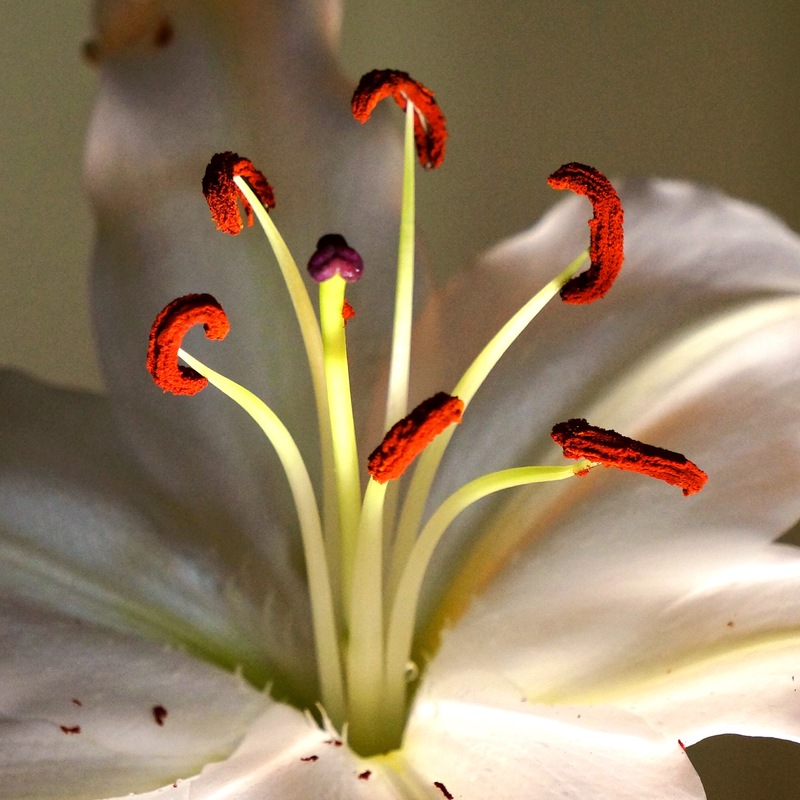 The lily took on an otherworldly luminance.